Give yourself plenty of room to enjoy a long, luxurious soak in the 66 x 42 soaking tub. Its extra length and width make sure you won’t feel cramped or crowded. 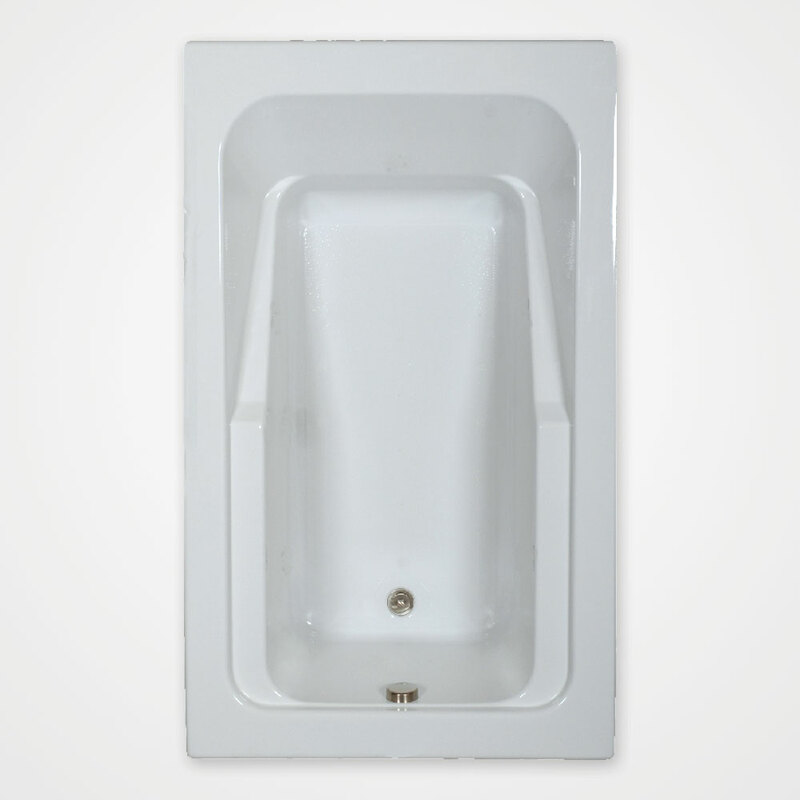 Simple, crisp design give this tub a contemporary edge. Built-in armrests flow seamlessly into a soap ledge and follow the lines of the tub, adding comfort, functionality, and style. The tub’s deck leaves plenty of room for shampoo, conditioner, and bubble bath. Streamlined for simplicity and generous in size, the 66 x 42 is luxury you can afford.